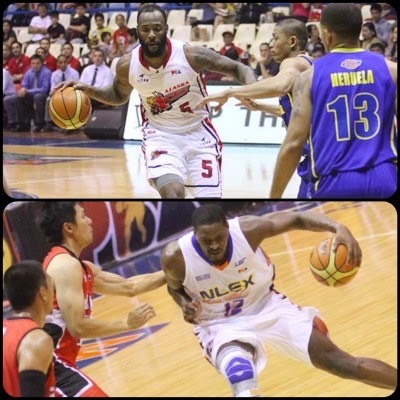 The 2015 PBA Commissioner’s Cup resumed tonight and saw former NBA player Al Thornton drop 50 points as NLEX upended Ginebra. 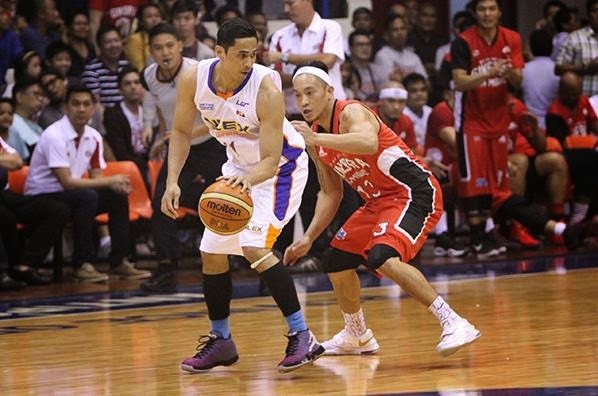 The Alaska Aces, meanwhile, defeated Blackwater to stay in the hunt for a playoff slot. The Alaska Aces remained in the hunt for a playoff berth after snapping out of a losing skid in an 82-68 rout of expansion team Blackwater on Wednesday at the Ynares Center in Antipolo. 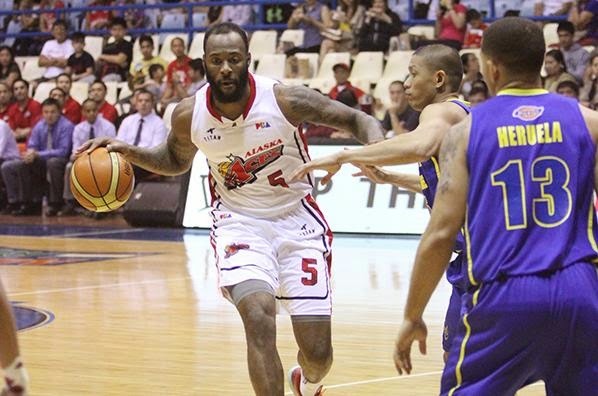 Import Damion James led the way with 29 points and 22 rebounds for Alaska. He also spearheaded a big run in the fourth quarter, scoring eight consecutive points, as the Aces took a lead of as high as 19 with just 2:55 remaining in the contest. With Alaska playing without injured point guard JVee Casio, rookie Chris Banchero stepped up with 12 points, while Ping Exciminiano added 10. Veteran gunner Dondon Hontiveros also chipped in with nine. Alaska, which had lost three straight games prior to this one, moved a little closer to eighth place as they improved to 3-5. Kia, which currently sits in eighth, is at 4-5 and NLEX (3-4) is in ninth just ahead of the Aces. Blackwater sank back into solo last place with a 2-7 record after the loss. Sinag Pilipinas naturalized player Marcus Douthit paced the Elite with 21 points, 15 rebounds, 3 assists, 7 blocks, and 2 steals. Raphy Reyes and Bam Gamalinda each tallied 11 markers in support. Line of the Game: Damion James (ALA) - 29pts, 22rebs, 2asts. Bam Gamalinda and the Elite just couldn't really get anything going. 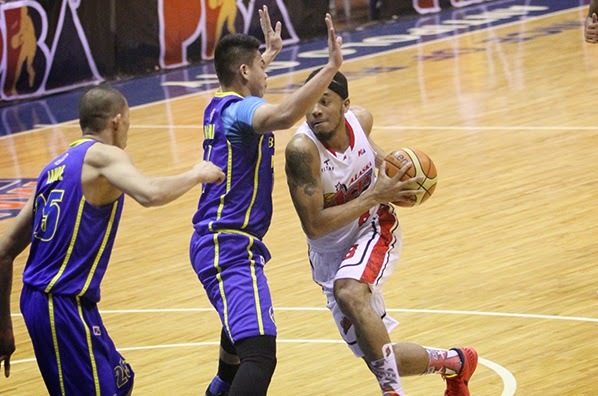 Calvin Abueva attacks the Blackwater D.
Damion James had another great outing for the Aces. NLEX import Al Thornton put together a phenomenal offensive display, tallying a whopping 50 points to lift the Road Warriors past Barangay Ginebra, 96-90, on Wednesday at the Ynares Center in Antipolo. Thornton scored only two points in the first quarter but heated up in a big way as he tallied 48 points over the last three periods. He also grabbed 18 big rebounds in the contest. With the win, NLEX (4-4) created a four-way logjam for the fifth to eighth spots in the PBA Commissioner’s Cup standings. The Road Warriors drew level with Ginebra, Barako Bull, and GlobalPort, positioning themselves for a run at the playoffs. The NLEX reinforcement was unstoppable in the second half as he scattered 20 points in the third period alone. He did it from all over the floor, knocking down threes and getting to the hoop as he almost single-handedly kept his team in the game. He ended the third quarter with a total of 35 points, more than half of his team’s 68 at that juncture. LA Tenorio, Mike Dunigan, and Greg Slaughter combined to score 64 points for the Kings, but even their production wasn’t enough. Line of the Game: Al Thornton (NLX) - 50pts, 18rebs, 2asts, 1blk, 18/24 FGs. 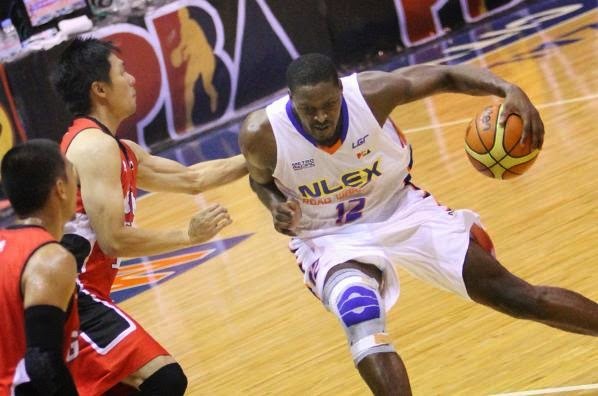 Al Thornton unloaded a memorable scoring performance against Ginebra. 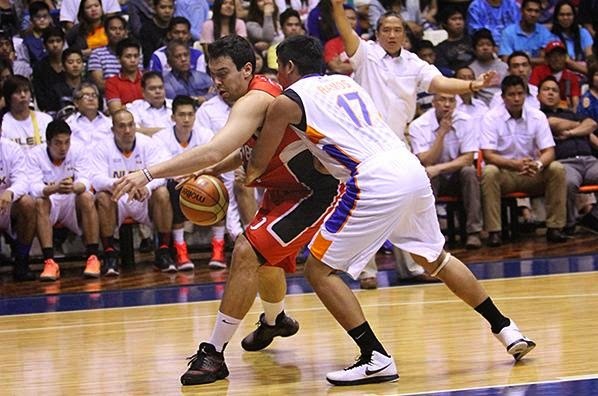 Greg Slaughter's huge double-double was all for naught against NLEX. 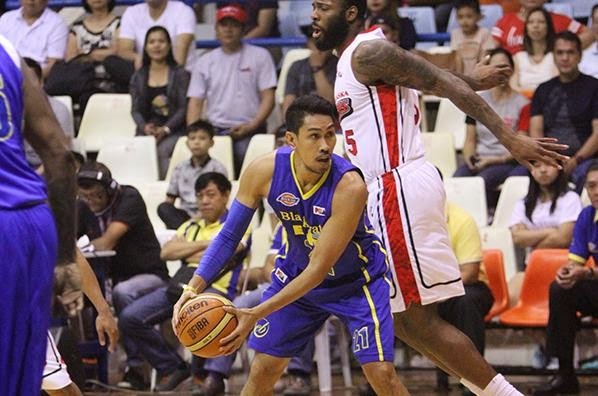 Jonas Villanueva's playmaking was a big factor in the Road Warriors' win.